16. John and Mary had never met. They were like two hummingbirds who also had never met. 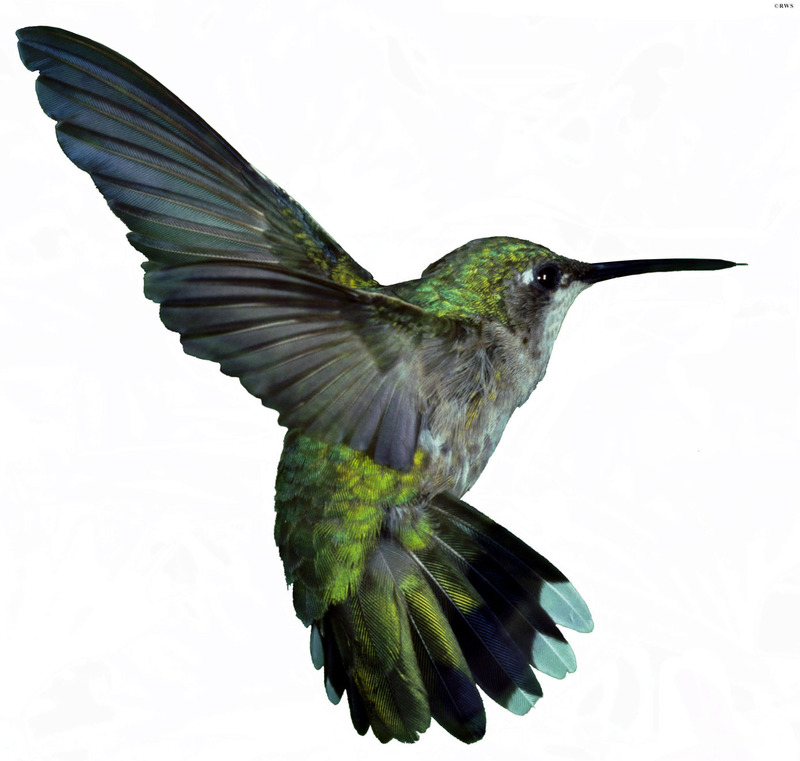 I think my favorites are the two hummingbirds who had also never met and also the 6-foot-3-inch tree. What are your favorites? Better yet, leave a comment with your own terrible metaphor! This entry was posted in writing and tagged metaphor, writing by Jackie Lea Sommers. Bookmark the permalink. Oh, these made me laugh, thank you! I particularly loved “It was an American tradition, like fathers chasing kids around with power tools” I will remember that one. Many of these are hilarious — metaphors pulled from high school English papers. Where do these kids come up with this stuff? ha ha ha – I love the mob informant/East River one the best. The e-coli one is pretty funny too. I actually laughed out loud at some of these. So these were REAL? Wow. Here’s a stupid one I just made up for you. Her personality was as bubbly as an open can of soda left out in the hot sun. Thank you for not only a smile, but lots of laughs.